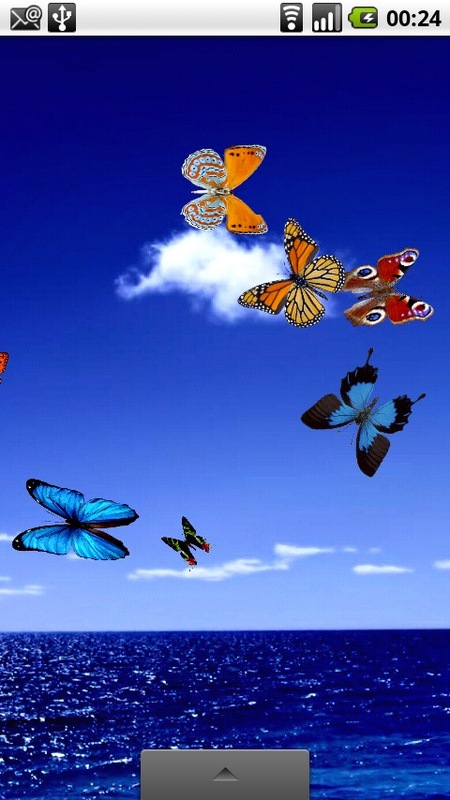 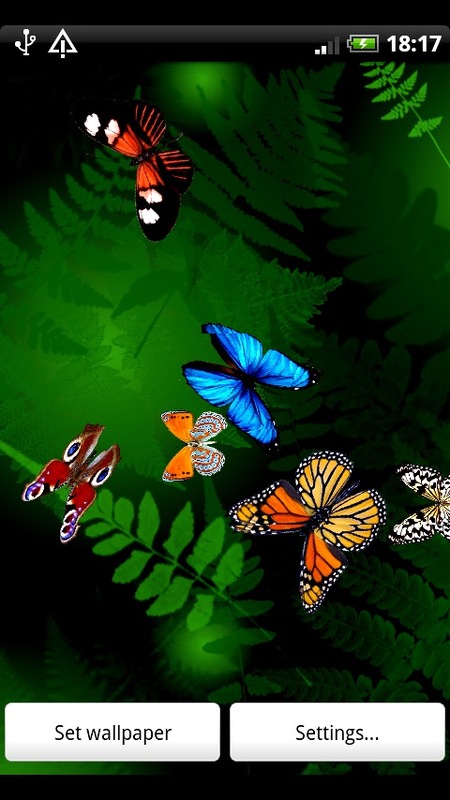 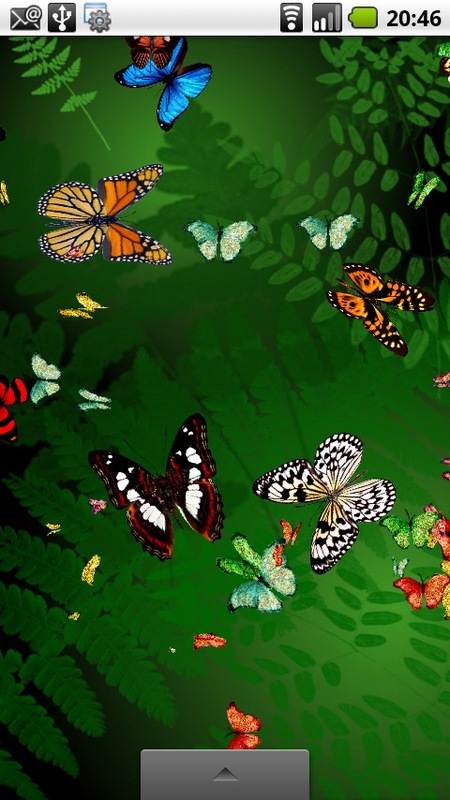 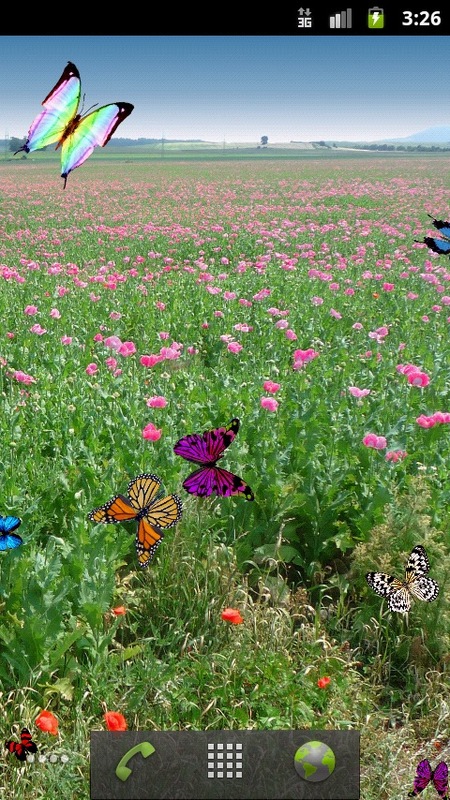 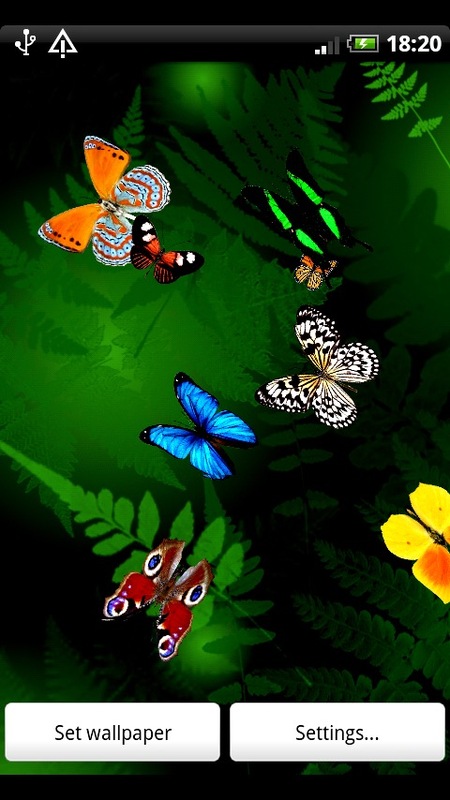 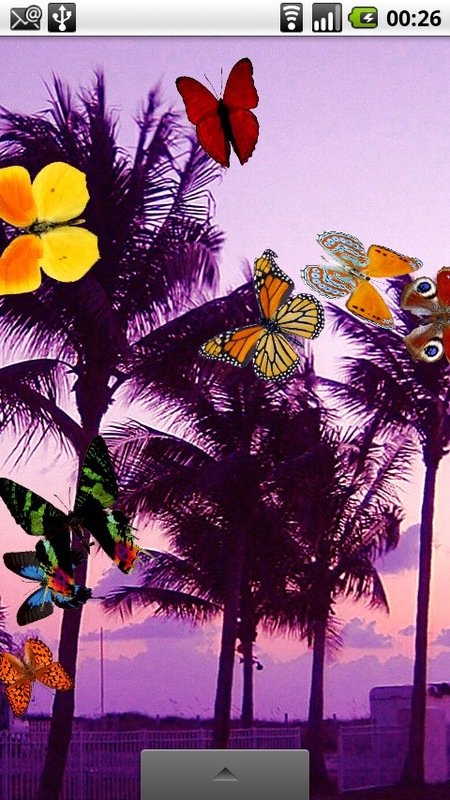 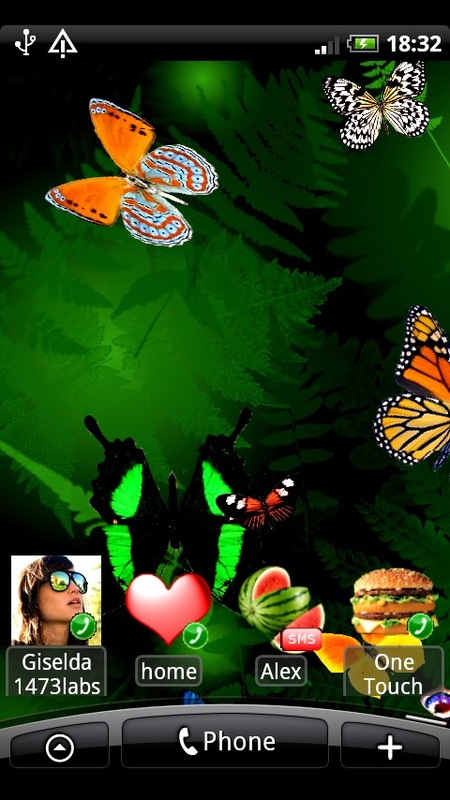 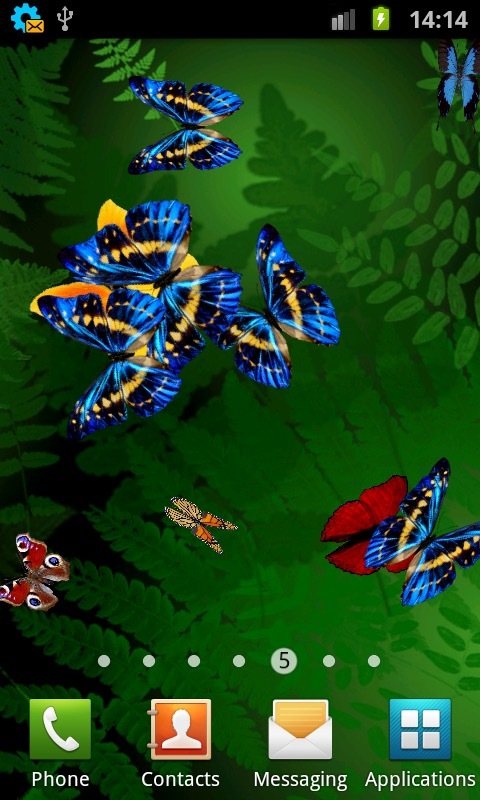 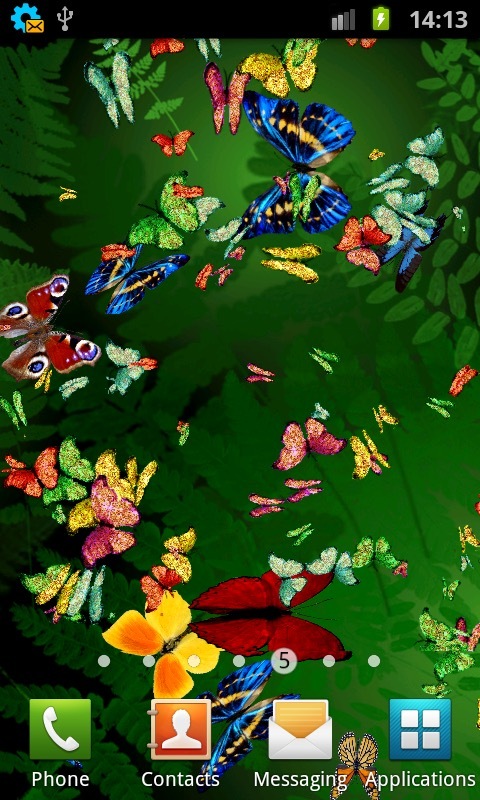 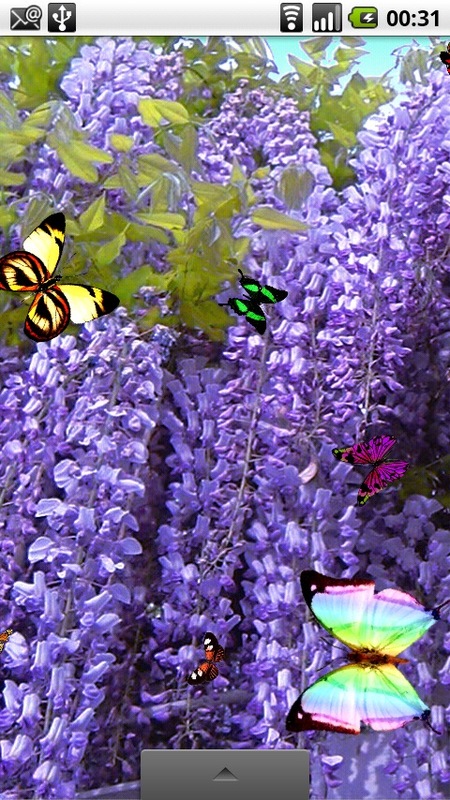 Give life to your phone and enjoy its colorful and animated butterflies. 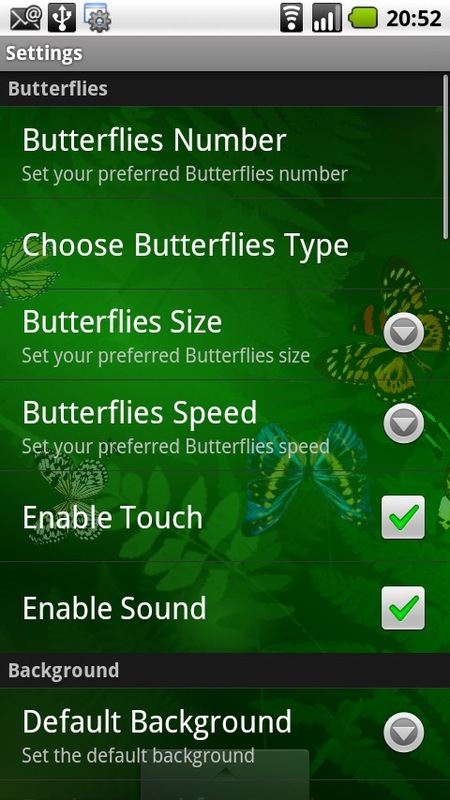 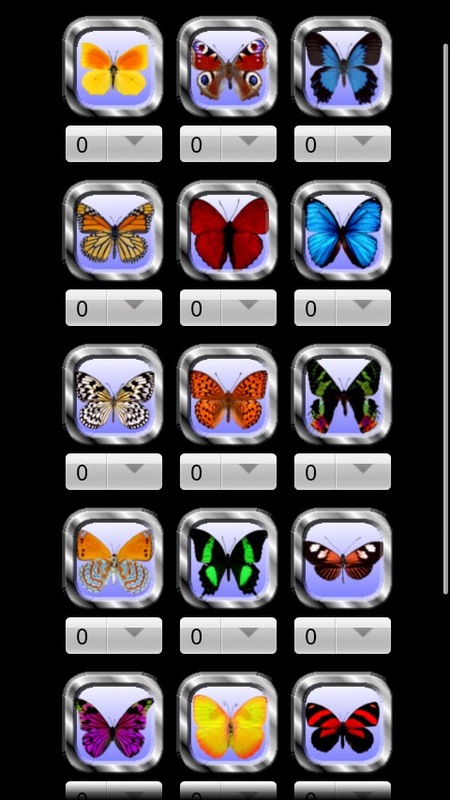 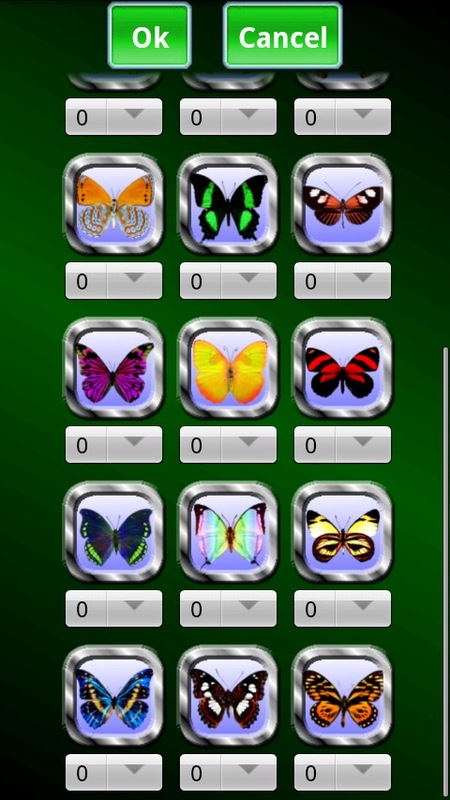 Settings for butterflies: type, number, size, speed. 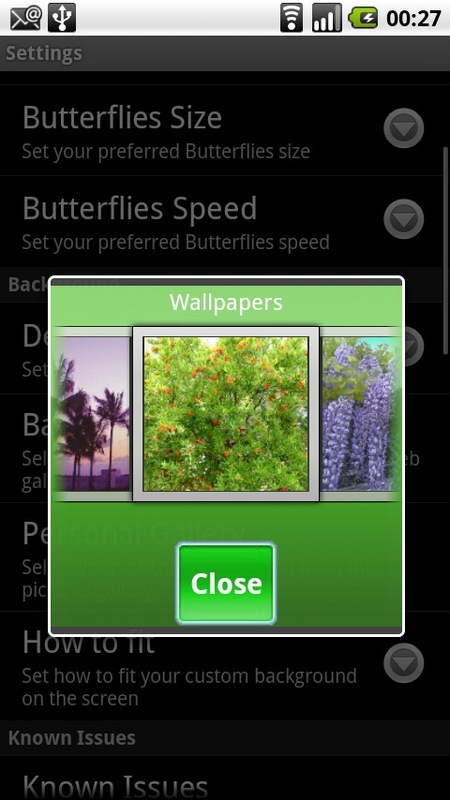 You can choose one from your gallery pictures as background or one of the many hand-made 1473labs wallpaper available on Internet. 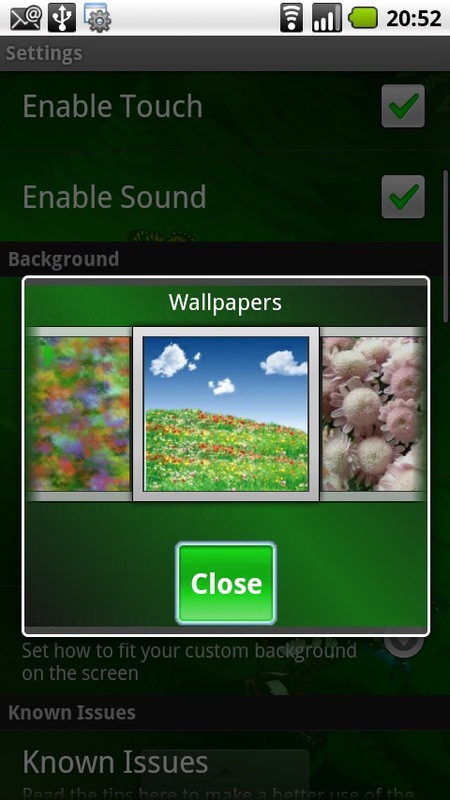 The permissions "Full internet access" and "Modify/delete SDcard contents" are necessary only to use the wallpapers available on the 1473labs website.